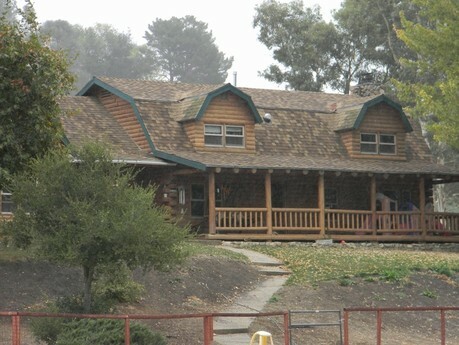 This unique log home sits on 4.2 acres in Atascadero and features 3 bedrooms, 3 baths and a bonus room with a large granite counter wet bar. The interior has been upgraded with refinished hardwood floors, granite counters, stainless appliances in the kitchen and custom marble, travertine and slate stones in the bathrooms. The large open living room with stone fireplace offers an inviting, warm atmosphere for you and your guests. For more information about this property or if you are interested in selling your home contact us today 805-596-4441!